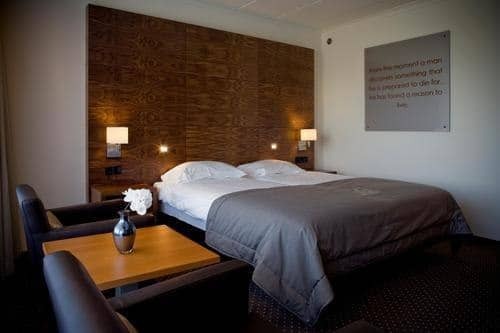 Hotel van der Valk Eindhoven is situated only 1 km away from the Pieter van den Hoogenband zwemstadion in Eindhoven. The hotel features 225 spacious guest rooms, a cozy bar, 3 restaurants; buffet, à la carte and sushi, a spacious sport centre. The sport centre encompass an indoor swimming pool, tennis courts, gym, sauna and casino. The spacious and comfortable rooms include a king bed or two single beds, bathroom with toilet, bath or shower, telephone, TV (flat screen), WIFI and balcony or terrace. 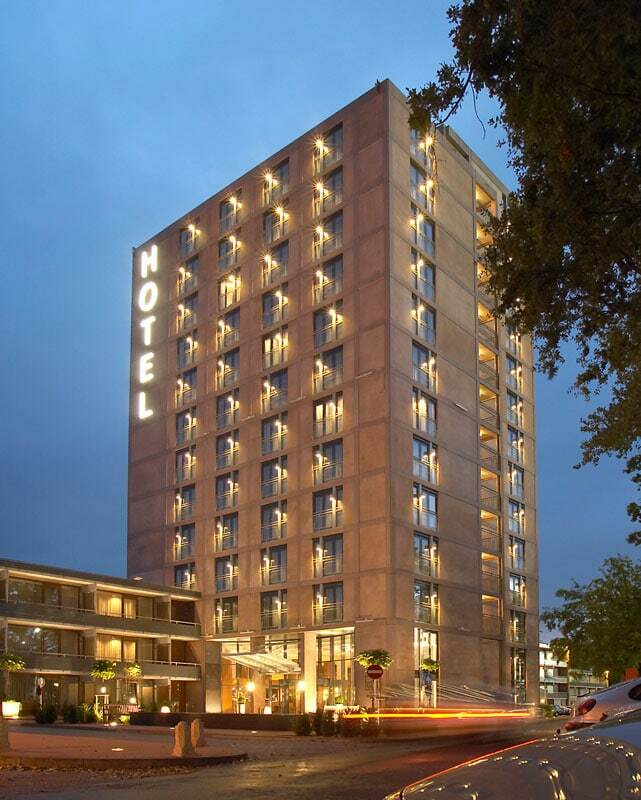 Hotel van der Valk Eindhoven offers customized hotel packages for individual athletes and teams participating at the Swim Cup 2016. For more information about prices and to make your reservation, please contact the hotel by email a reservations@eindhoven.valk.com or telephone +31 40 211 60 33. Please use the special Swim Cup code: EIN-GF111161 to benefit from the special Swim Cup offer. Arrangements for late dinner and late check out have been made.